This level has medium difficulty. For this level try to play near to blockers and try to get the fish by breaking fishing net. 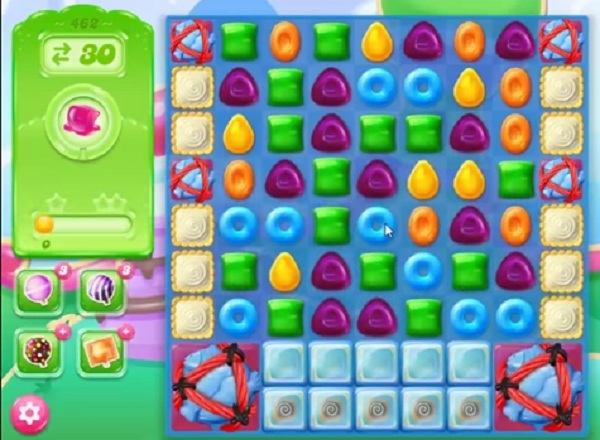 Make special candy from purple candy to get more special candy. Or play near to jelly to spread them to near candies. The lay out has changed. This level is impossible to win ! I have tried for over a month and there is no way to win it! I loved your game until now so goodbye jelly crush!